-- Select a Size -- 4' Leash - Out of Stock! 6' Leash - Out of Stock! 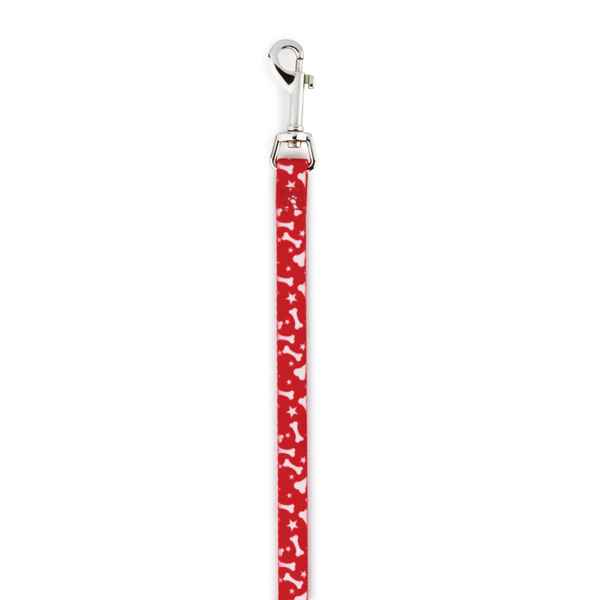 Give your pup a fashionable and fun walking experience with our Casual Canine Pooch Pattern Dog Leash in Red with Bones. 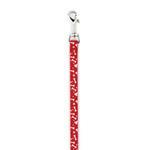 Vibrant colors meet classic patterns in this must-have Casual Canine Pooch Patterns Red Bone Dog Leash. 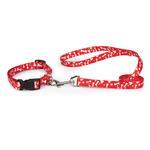 Made from durable nylon, this lead will help to keep dogs in line while showing off their stylish side. Features a durable nickel-plated swivel clip. Matching dog collars sold separately. Nice colorful leash that matches the collar colors. Sturdy with solid clasp.